Periodontist is a dentist who specializes in the prevention, diagnosis, and treatment of periodontal disease, and in the placement of dental implants. Periodontists are also experts in the treatment of oral inflammation. Periodontists receive extensive training in these areas, including three additional years of education beyond dental school. 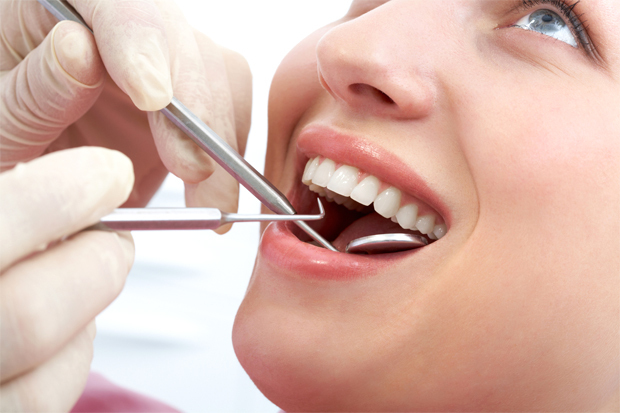 They are familiar with the latest techniques for diagnosing and treating periodontal disease, and are also trained in performing cosmetic periodontal procedures.